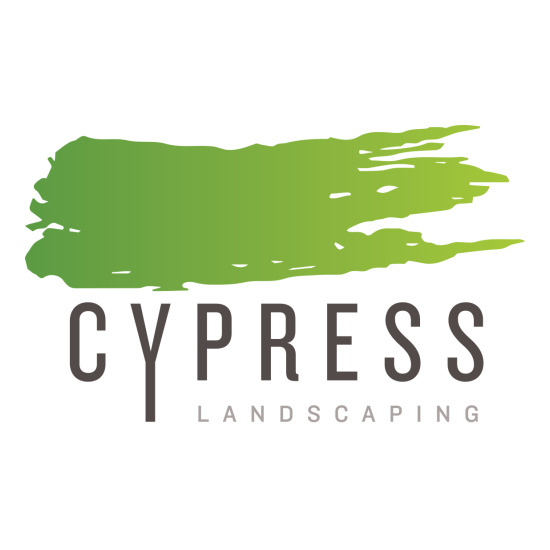 When you want to take your mind off the job of landscape care, Cypress is the team you can always rely on to keep your property looking great! From irrigation to leaf removal, we have all the services you’ll need, from spring to fall. And you’ll never pay for any services you don’t want. We tailor a landscape maintenance package to suit your exact needs, so that you can be confident you’ll stay within your budget every time. Give us a call at 905-388-3666 to discuss the landscaping needs of your property. We’ll make sure you get the service you’re looking for.